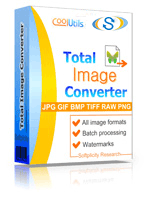 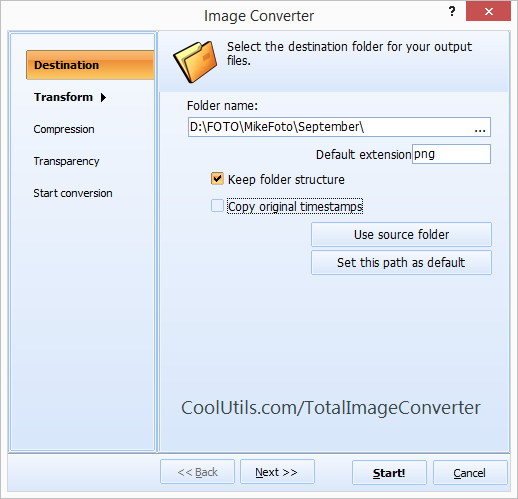 Total Image Converter is a versatile image converter that converts various types of image files to TIFF, JPEG, PDF, PNG, BMP, ICO and many other formats. 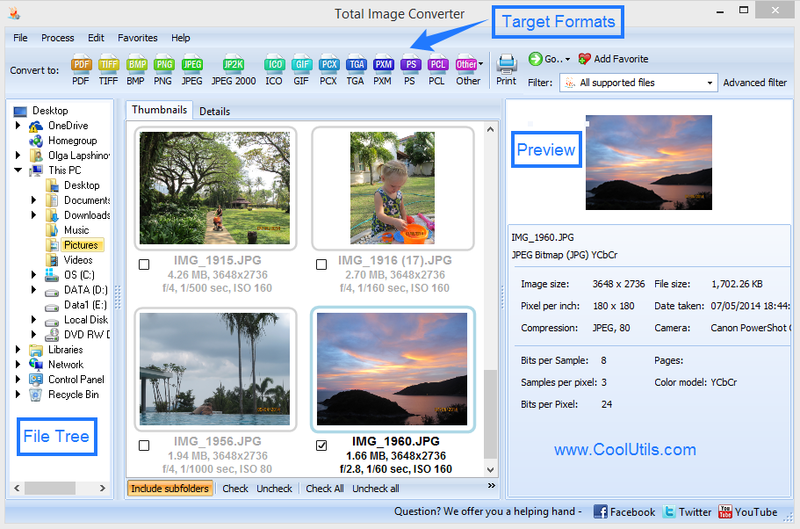 Besides, it supports lots of raw formats (i.e. 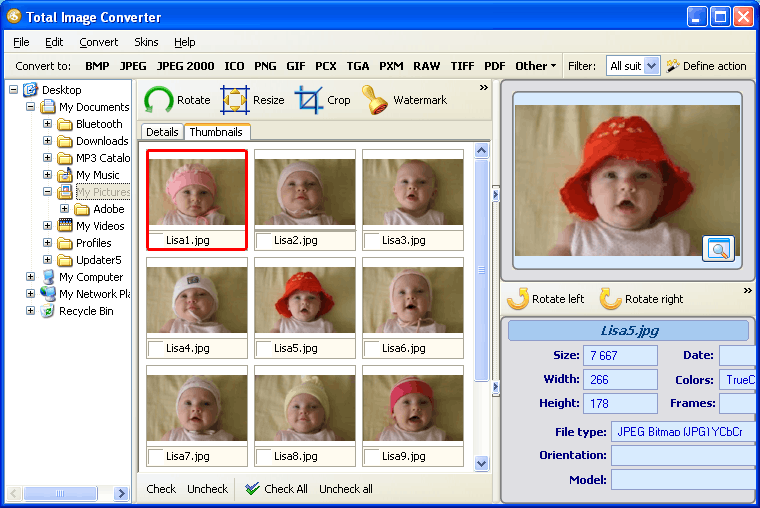 ORF), which are often referred to as ‘digital negatives’, since they contain only raw image data.